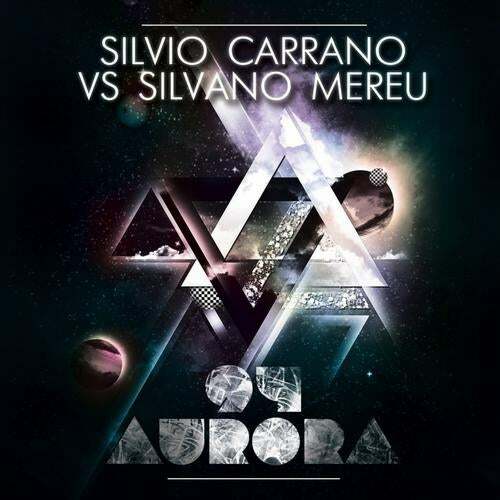 What happens when the club-stormer Silvio Carrano joins forces with the superb young talent Silvano Mereu?? Well, it's like an asteroid crashing on earth, and not a small anonymous asteroid, but "94 Aurora" one of the biggest asteroids observed by NASA. This track is something way different from what you are used to listening by these two guys, they mixed their skills and their love for the "trancey" side of the EDM scene to deliver a very warm tune in which a fat, but still smooth, lead plays the main role. The melody is brilliant too and together they bring the listeners to a real pleasuredome. Don't miss the impact, it will be. LOUD!